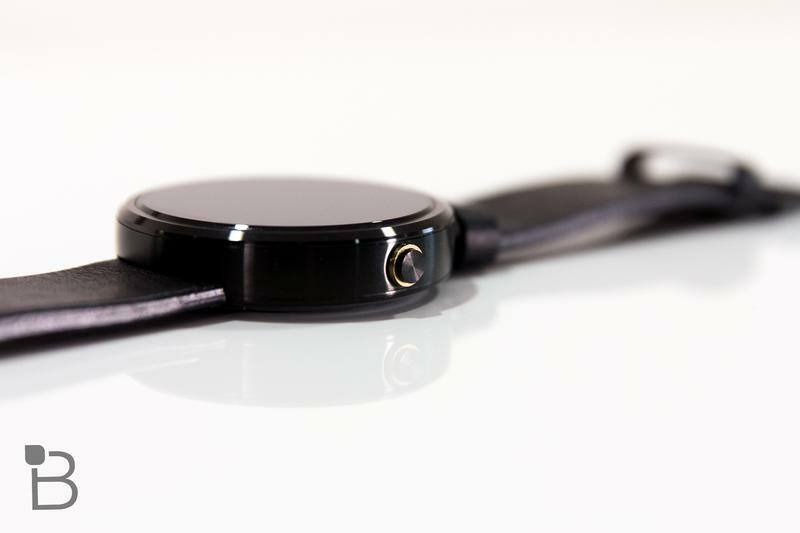 Have you noticed the Moto 360 sometimes drops its connection to your phone for a few moments before picking it back up? Don’t worry, it’s not just you. The company says that’s an issue affecting multiple people, and today Motorola is pushing out an update to fix the problem along with a few other smaller issues. 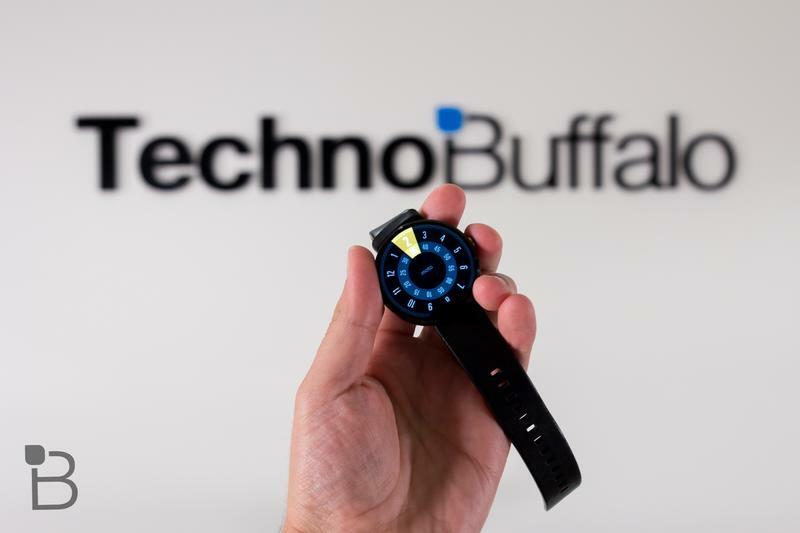 The Moto 360 update, which the company is calling KGW42R, promises to improve your Bluetooth connection between your phone and your watch. The update also adds a a new notification so you’ll know when the device is charging even if the battery is totally dead. Finally, there’s some unspecified “bug fixes and system optimizations” which should make for a smoother experience in general. 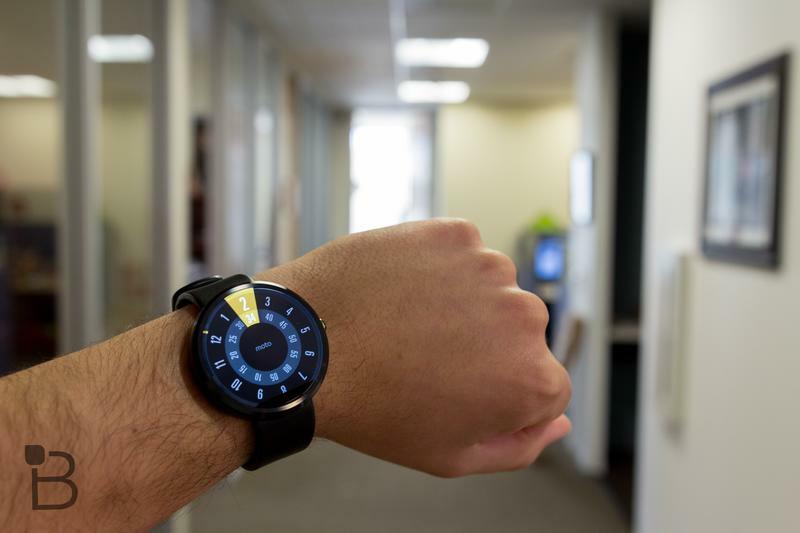 Motorola says the update is rolling out in phases this week, so don’t worry if you don’t see it yet. 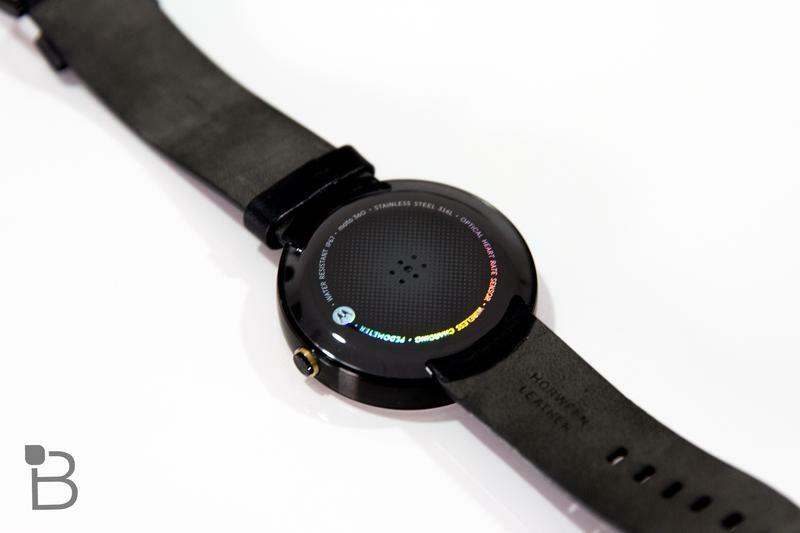 When the time comes you’ll get a notification on your watch. 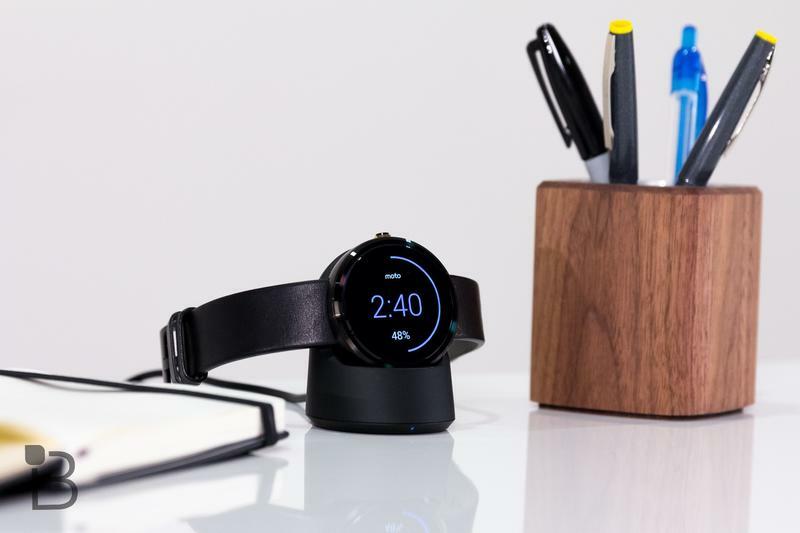 First, make sure your Moto 360 is synced to your smartphone and has at least 80 percent power. Then swipe left to download the update and tap “Yes” when asked if you’re ready to install. Once you’re done the device should reboot automatically and you’ll be good to go.